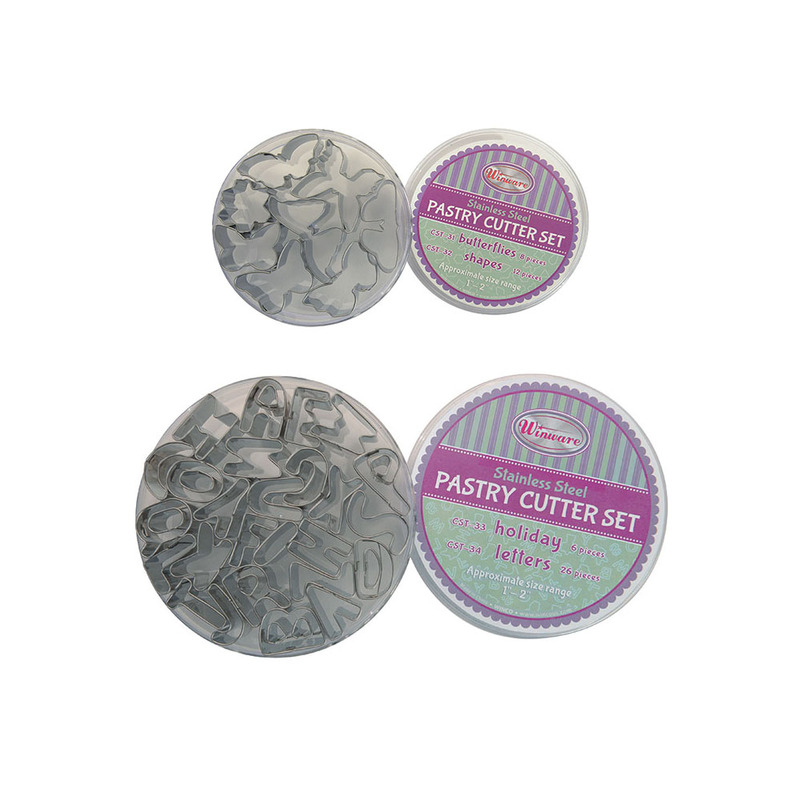 Create sweet and delicate confections with these cookie and pastry cutters made of rust-resistant stainless steel. available in assorted shapes and sizes. 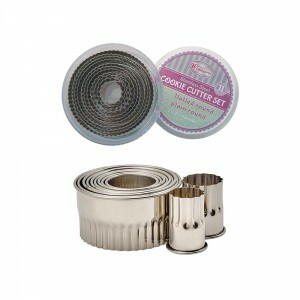 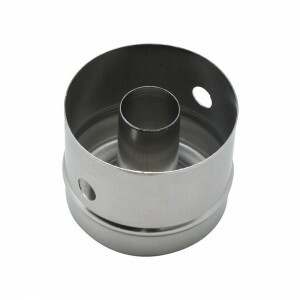 Categories: BAKEWARE, CookIe & PastRy CutteRs, KITCHEN - PREP & COOK. Categories: BAKEWARE, CookIe & PastRy CutteRs, KITCHEN - PREP & COOK, SMALLWARES.